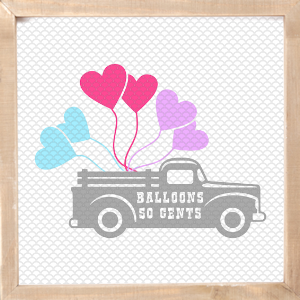 Get ready for Valentine’s Day with this totally adorable Vintage Truck SVG. You can use this design with your Cricut, Silhouette or any other cutting machine. Bonus points if you have a cute little princess to dress up in a onesie with this Valentine’s Day design on it. 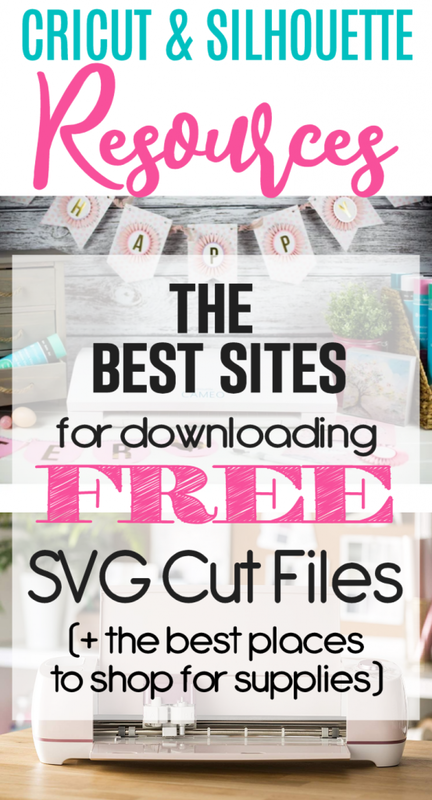 Keep reading to find out how you can snag this Valentine SVG for FREE. When you think of those vintage trucks your mind automatically goes to Christmas, right? There are no shortage of products and designs featuring the red vintage truck with the Christmas tree on the back, right? But that charming old pickup doesn’t need to be just for Christmas. Why not use it for Valetine’s Day too? 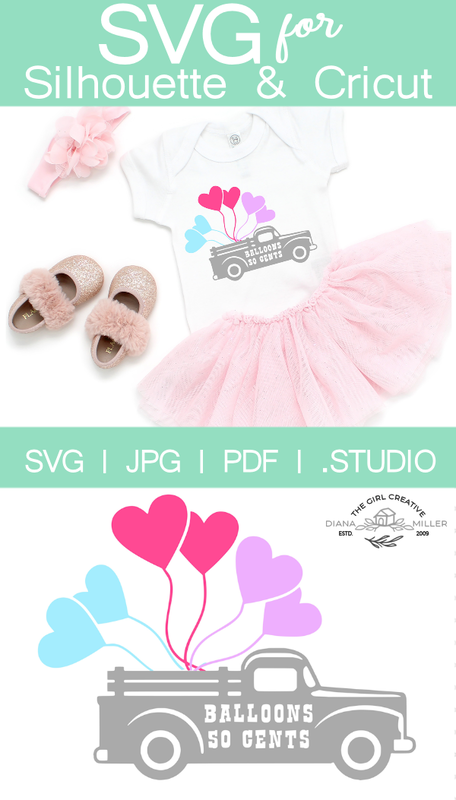 I created this Vintage Truck SVG for Valentine’s Day. I added some heart balloons and made it teal instead of red. Isn’t it the cutest? This design would look great on just about anything. Here are some Valentine’s Day project ideas. Can a beginner use this SVG? With that said, the EASIEST way to use this design is to just print out the PDF version and pop it in a frame. No cutting involved and your project would be done in minutes. Can I use this design with the Silhouette Print and Cut feature? Yes. Here is a great video tutorial from A Girl and A Glue Gun on how to use this feature. Can I sell items in my Etsy shop using this Vintage Truck SVG? Yes but there are certain restrictions. Please see the usage details when you download the file. 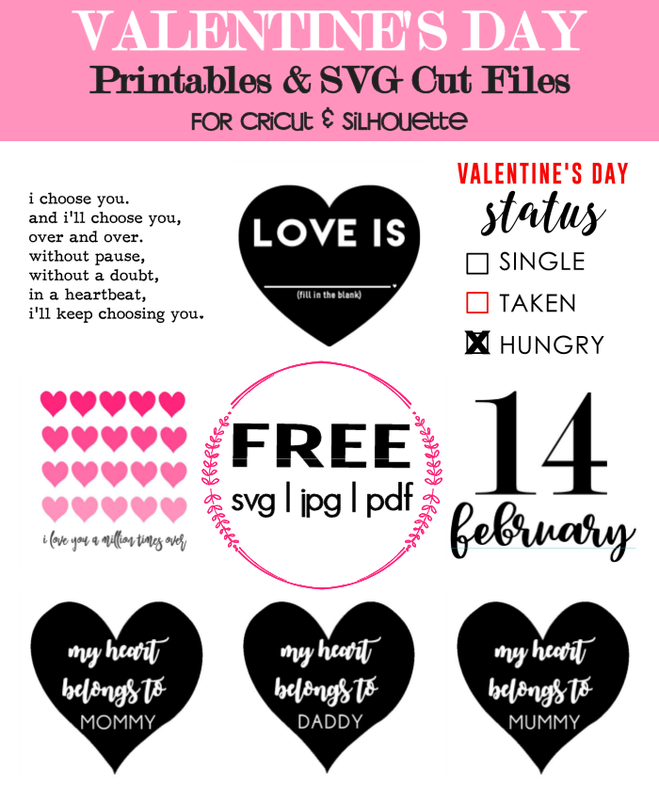 If you are looking for simple Valentine’s Day SVGs, check out these new freebies that just hit the shop!